Joe has brought a diverse knowledge of landscape architecture to the design studio since joining in May 2013. With experience in both public and private sectors, he developed a wealth of experience in detail design, graphics production, and project management. He received his Bachelor of Science in Landscape Architecture from California State Polytechnic University, Pomona. 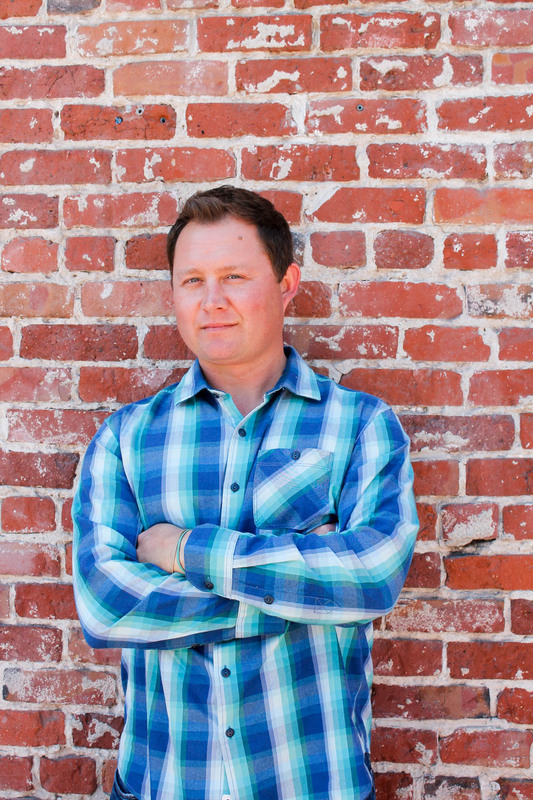 He relocated to San Francisco from his hometown of San Diego in 2008 to pursue his career in Landscape Architecture. He is still interested in exploring alternate modes of communicating design and is excited about the expanding terrain of Landscape Architecture.